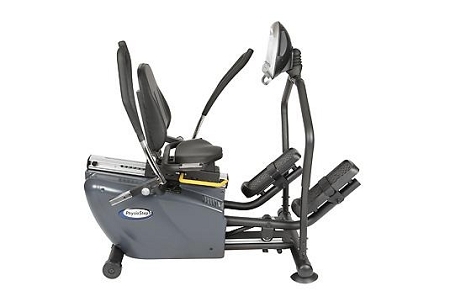 The PhysioStep MDX seated elliptical features a large, oversized comfortable swivel seat that adjusts easily and rotates 90 degrees making this unit the most accessible for people with low mobility. 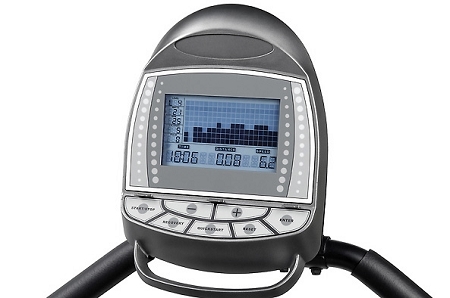 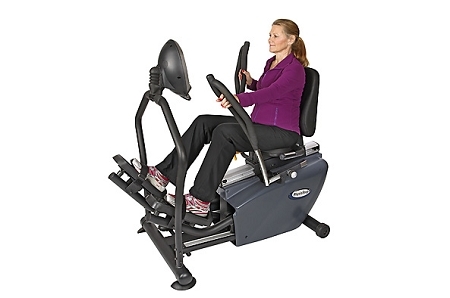 Other features include a low profile walk – through design and ergo – grip handles to work your arm and core muscles. 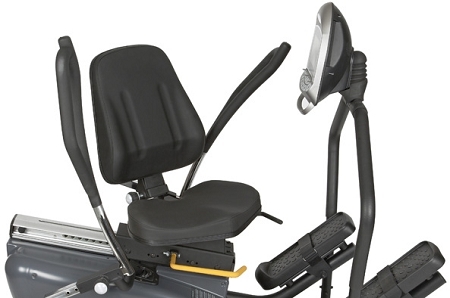 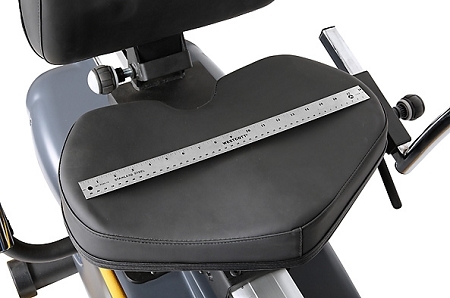 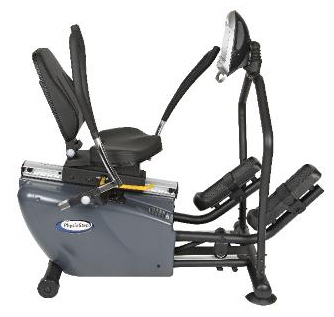 The fully adjustable arms, seat, and seat back accommodate a wide range of users.